Mohammed “Mo” Dewji – Africa’s youngest billionaire – was grabbed from a gym at a luxury hotel in Tanzania on October 11, and has not been heard from one week on. 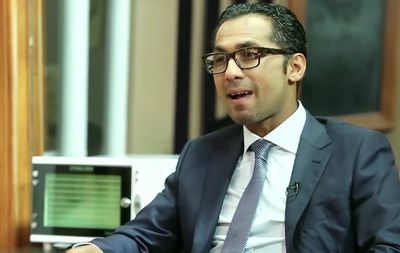 Dewji, 43, is CEO of the vast African industrial conglomerate MeTL Group, and is worth around $US1.5 billion. Police have arrested 26 people, but are yet to give any idea of what might have happened to Dewji. Unusually for the kidnap of someone so wealthy, no ransom demand has been made. Africa’s youngest billionaire is still missing a week after he was kidnapped from the gym of a luxury hotel at gunpoint – and authorities seem none the wiser about where he may be. Mohammed “Mo” Dewji, the 43-year-old CEO of African industrial giant MeTL Group, was seized on Thursday at the Colosseum Hotel gym in Dar es Salaam, Tanzania, local police said. Officers say Dewji was grabbed at 5 a.m. after an early-morning work-out session by two gunmen, who fired shots into the air, stuffed him into a car, then fled,CNN reported. 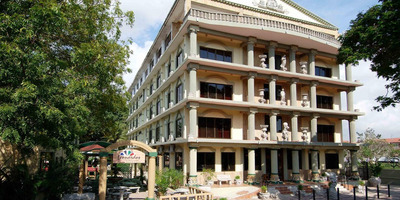 Google MapsThe entrance to the Colosseum Hotel in Dar es Salaam. As of Thursday, neither police nor Dewji’s family, have received a ransom demand for the billionaire, according to reports from The Citizen, an English-language newspaper in Tanzania. Dewji’s family had offered a reward of one billion Tanzanian shillings ($US437,000) for help, but said Thursday that it has so far not produced any useful information. 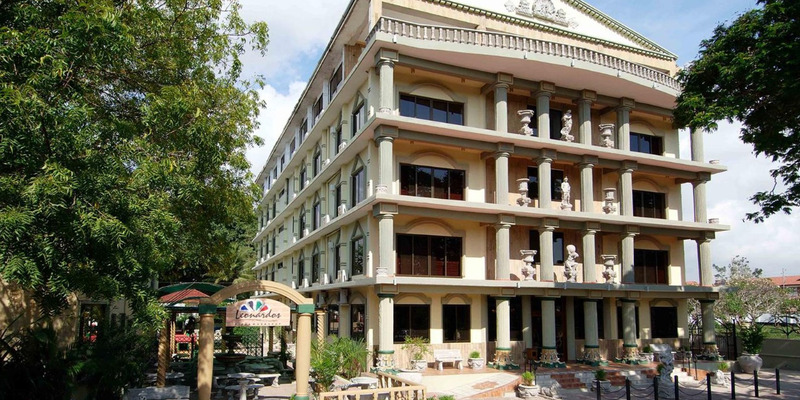 Police arrested a total of 26 men in connection with the incident but have only kept seven in custody, The Citizen reported on Wednesday.